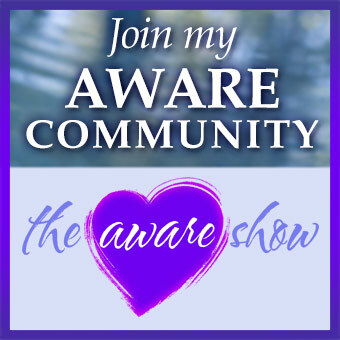 Home/The Aware Show/Step Into Your Moxie! The word moxie has become synonymous with vigor, verve, pep, courage, nerve, aggressiveness, skill, and know-how, and that’s what author Alexia Vernon is aiming to help women with. Listen as she walks us through her book, Step into Your Moxie: Amplify Your Voice, Visibility, and Influence in the World and find out how you can take action to powerfully speak up for yourself and the ideas you have that matter most, whether at your office or home.